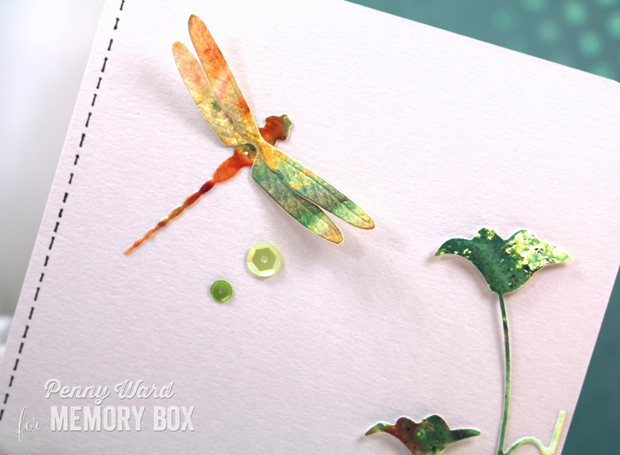 Gorgeous Dragonfly on the Memory Box blog today. I don't get around to commenting much anymore, but I had to take the time to stop by and say how much I love this card! It is amazing!! 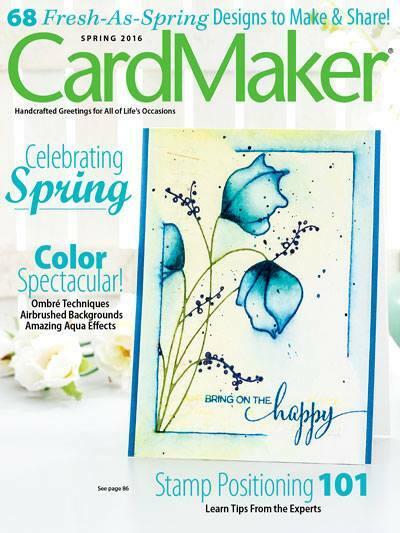 Beautiful card, Penny. Love the coloring of the dragonfly and flowers. So pretty.